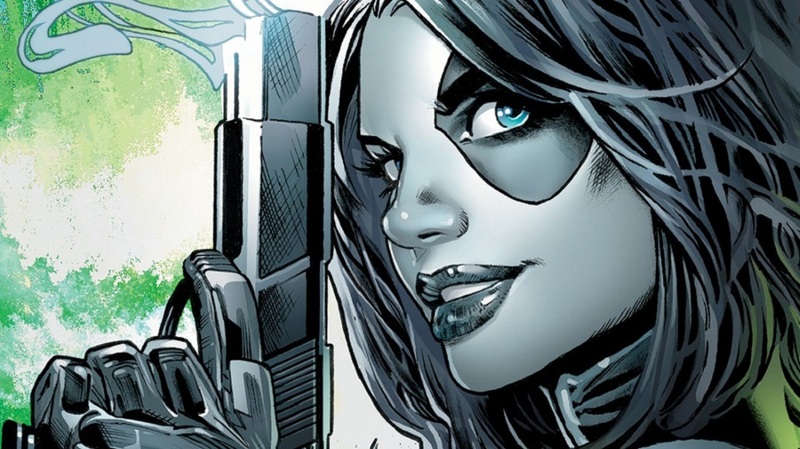 This is a new video from WatchMojo that discusses the origins of Domino . The character can be seen in Deadpool 2, now in theaters. But, you may not know much about her. Check out the video below.